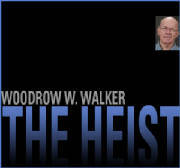 I read "The Heist." Great ending. Nice to see your character outwit that nasty little Jan Michael Vincent wannabe who pulled the same stunt in "The Mechanic" with Charles Bronson. Since so few of my tales have a happy ending, I get a tad teary-eyed when I encounter one. If the rest of your stories are half as good, you should be in great shape! Congratulations on "The Heist." Cool. 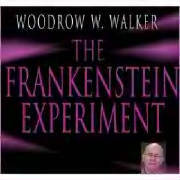 The Nazis locate the great, great grandson of Henry Frankenstein and recruit him to recreate his great, great grandfather’s infamous experimentse Nazis locate the great, great grandson of Henry Frankenstein and recruit him to recreate his great, great grandfather’s infamous experiments. Five men plot to rob a small town bank and what happens in the aftermath. Former movie stuntman turned P.I. 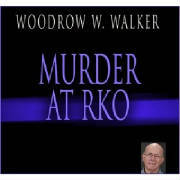 Buck Ames investigates murder at the famous movie studio during the filming of "I Walked with a Zombie. 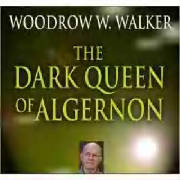 Bimatfa evil Queen of Algernon, plots to have a demon destroy her stepdaughter. who is the true ruler, before she comes of age. 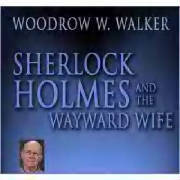 The famous detective is drawn into a domestic situation after he uncovers, a far more sinister mystery than a wayward wife. 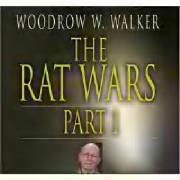 Genetics has produced a race of hybrid Rat People who are waging a war against humans. Cassidy a human along with Fido a hybrid dogman and Princess a hybrid catwoman form a scout team to find the location of a Rat People den and destroy it. Cassidy is captured by the Rat People, it is up to Fido and Princess to rescue him. A large force of Rat People are descending on the last stronghold of the human race. 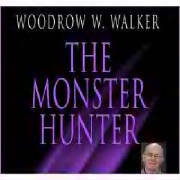 Can Cassidy and his scout team stop them in time? 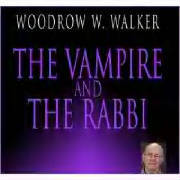 A vampire calls on a Rabbi with an unusual request. Simon Killbane is hired to rid a town of a werewolf.